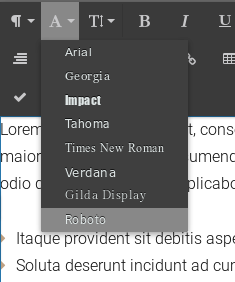 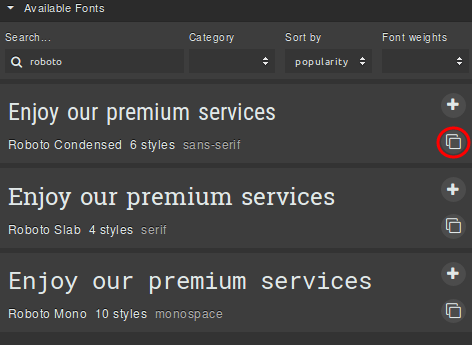 Here you can either browse a huge variety of webfonts (provided by Google Fonts) or upload your own to be embedded into your website. 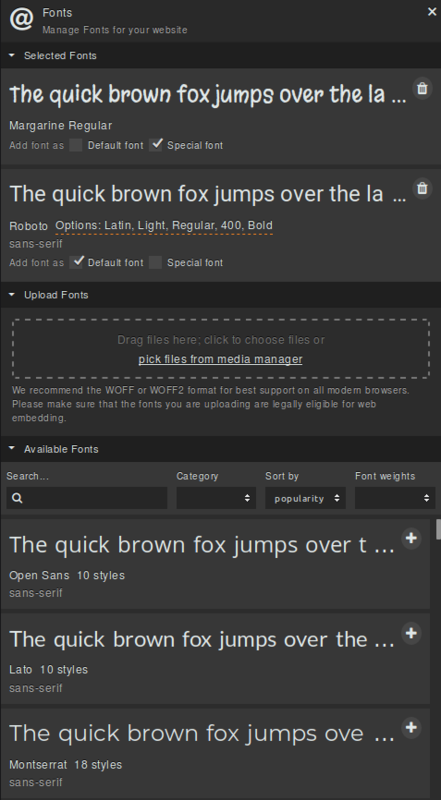 We recommend uploading WOFF and WOFF2 formats. 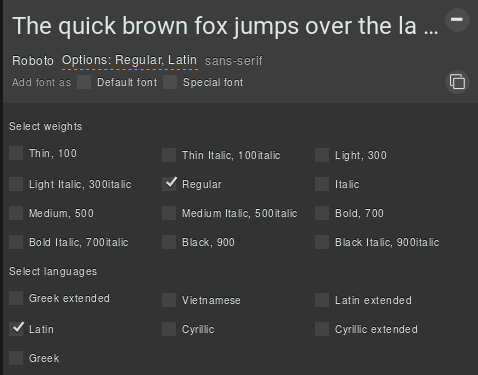 Should you have another format available you can use the Font Squirrel Webfont Generator to convert fonts to Webfont formats (such as WOFF).